Add an extra level of protection for the interior of your car with our, flexible and washable cargo liner. This fits perfectly into your Vauxhall Zafira C vehicle boot, protecting the boot from moisture and dirt. 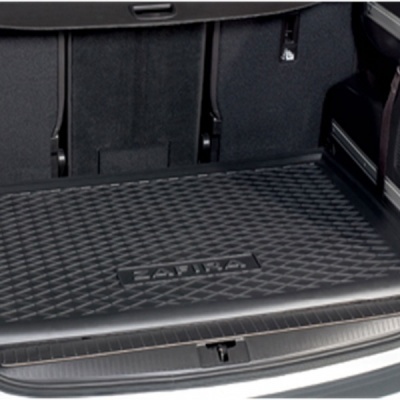 The Cargo Liner is highly rigid, hard wearing and has a raised lip to help secure items. Also features a non-skid surface to prevent loads from slipping.